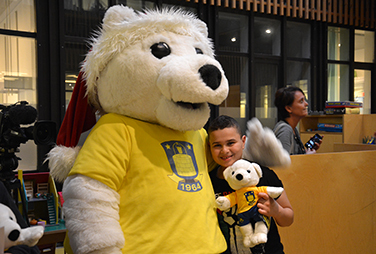 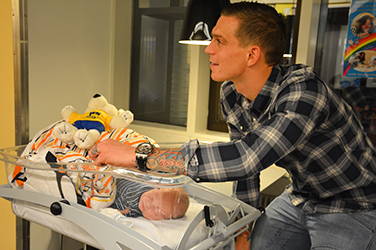 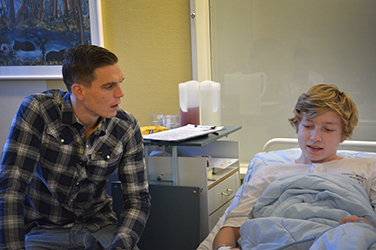 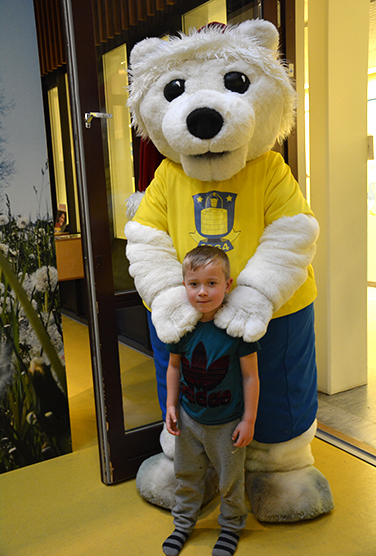 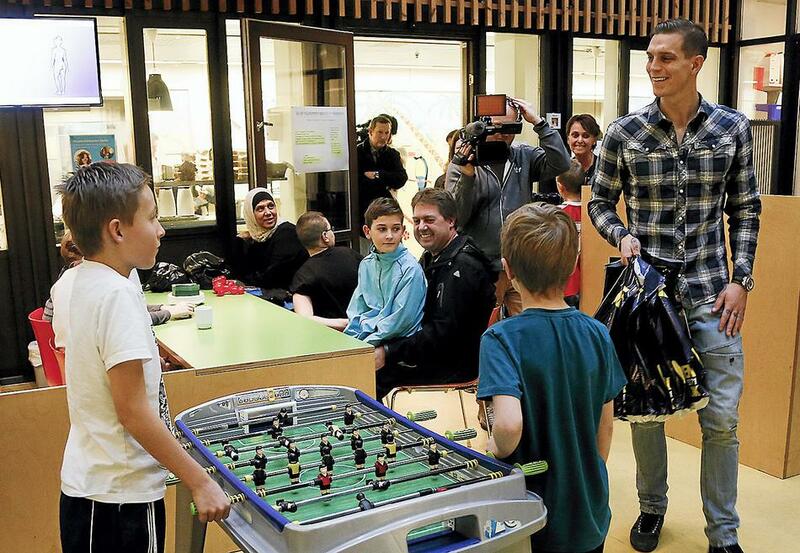 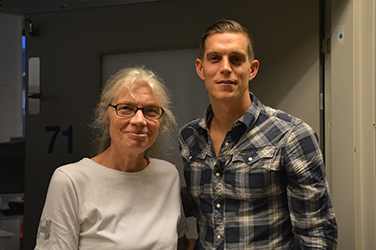 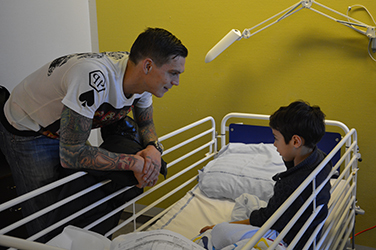 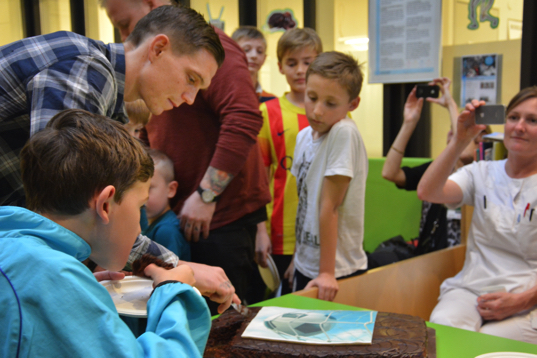 Gifts, cake and autographs were distributed as well as exchanging lots of smiles, as Daniel Agger, The Agger Foundation in collaboration with Brøndby IF’s Nanok, visited the Hvidovre Hospital Children’s Department at the end of November to spread the joy of Christmas. 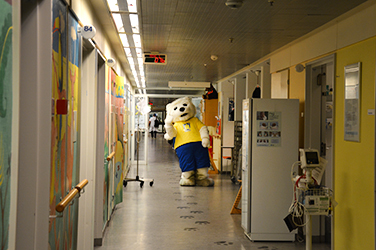 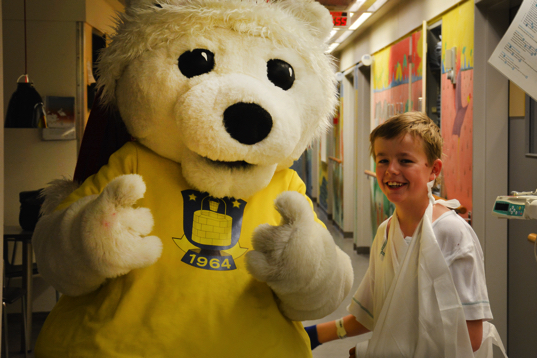 In a daily life filled with sickness, blood tests and white coats, Daniel took time talking to all the children. 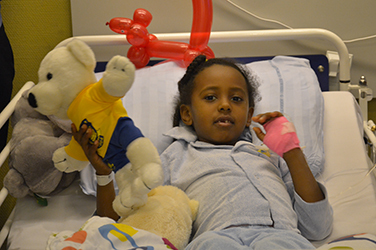 With them Daniel and Nanok brought lots of presents for the children who during their time in hospital are in need of a little extra care.